How can I set up a VPN on PlayStation 4? 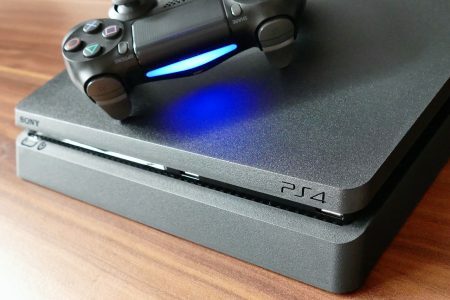 Is it possible to set up a VPN with the PS4 and if so, how exactly does it work? Most users are probably familiar with a VPN, because a VPN connection is often set up to avoid geo-blocks, stream movies and series from different countries in Germany (Netflix and Co) or to play games a few hours before the German/European release in some countries. 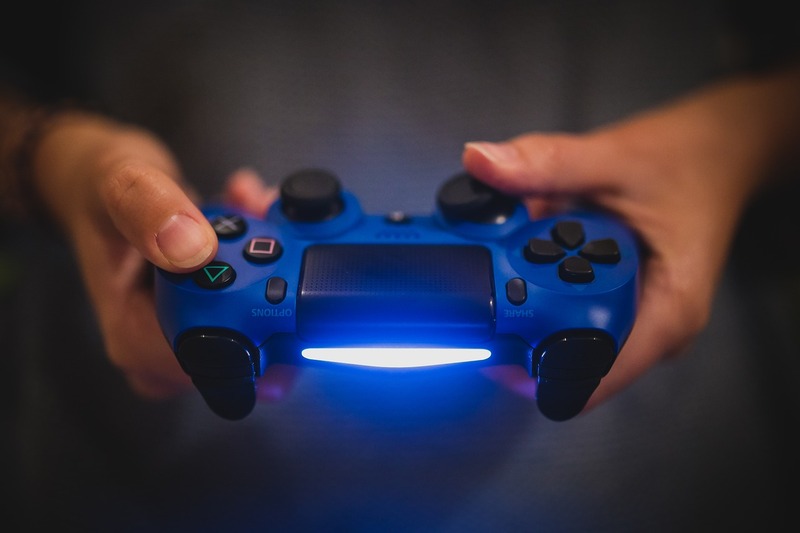 In short, you cannot set up a VPN directly on PlayStation 4 without other tools, because there are simply no possibilities in the network settings to invite a VPN configuration, let alone to establish a connection at all. If you want to use a VPN with your PS4, this is only possible via detours. On the one hand you could establish a VPN connection on your Windows computer and connect the PS4 to the VPN via the PC or you could set up the VPN connection on your router. Many router models now allow setup from one VPN and most VPN providers also offer instructions (setup and procedures vary from router to router). In this case, of course, all devices connected to the router would surf over the VPN connection. If you want to establish the VPN connection via your Windows PC and use it to connect your PlayStation 4 to the VPN, the procedure looks something like this. First you need to set up the VPN connection on your Windows PC. Open the „Control Panel“ and the „Network and Sharing Center“. Under „Change adapter settings“ you have to click with the right mouse button on the VPN connection and open the properties. Under „Share“ you must now activate the setting „Allow other users on the network to use this connection of the computer as an Internet connection“. Now you have to connect the console to the PC via LAN cable or WLAN. The PC still needs the normal Internet connection to keep the connection to the VPN. You may need to manually set the IP address of your PS4, depending on how it is currently configured on your PC and PlayStation 4.